Fans of the non-AIDS and tragedy-related Tom Hanks material will like No Sad Stuff, a new Gallery 1988 art show inspired by the actor’s early comedic films. Encapsulating everything from The Burbs to A League Of Their Own, the show is up now in Los Angeles, though a good portion of it is also available now for purchase online. 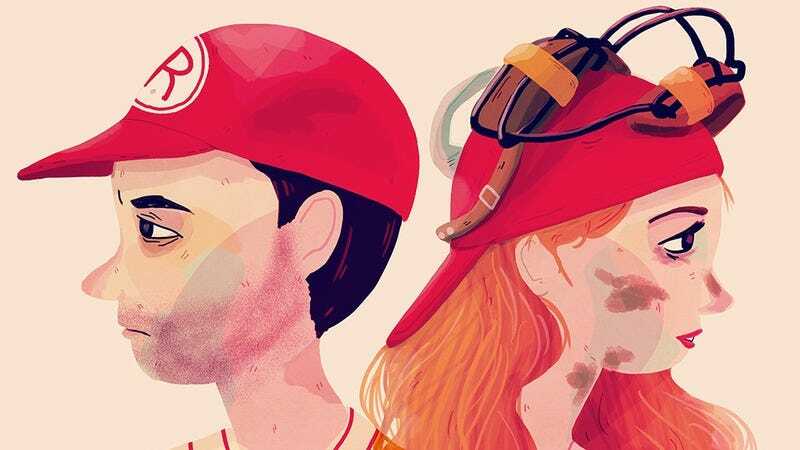 The art ranges from $2,000 Forrest Gump nesting dolls to several different “There’s No Crying In Baseball” prints, and it’s all pretty neat stuff. Some of our favorite pieces are below, but check out everything on Gallery 1988’s site now.